Every year, the Centre for Development Innovation, part of Wageningen UR (CDI-WUR) organizes the course “Market access for sustainable development’’, which targets mid-career professionals from developing countries. Once again many participants signed up. For this reason the course was held twice, in December 2015 and January 2016. Like the previous years, HollandDoor had taken on part of the course. 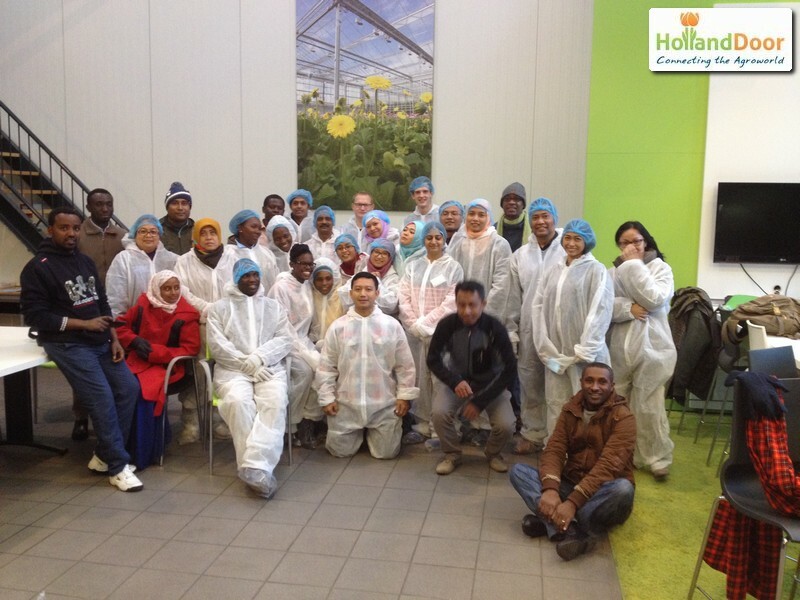 On 3 December 2015 and 14 January 2016, HollandDoor gave a lecture titled: “Supply Chain Management in Global Agriculture with focus on horticulture”. 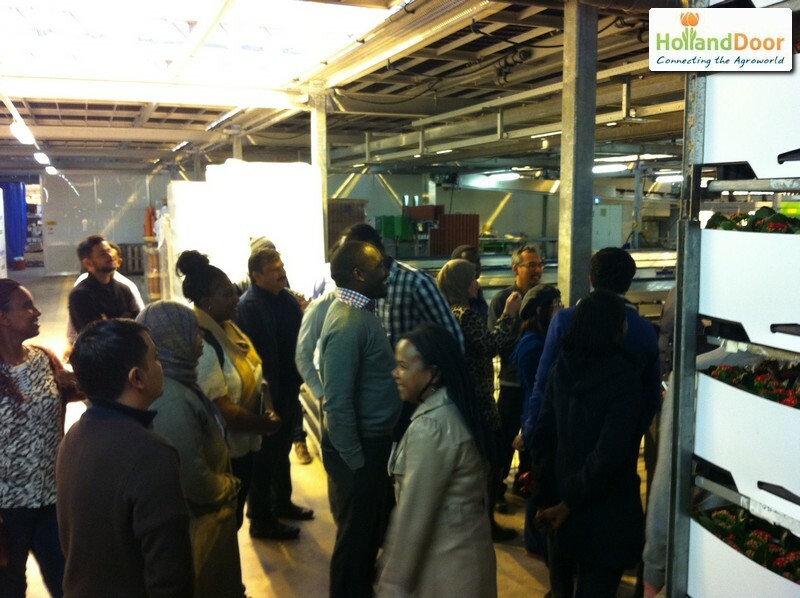 Moreover, an excursion was organized to Solisplant and GreenQ/DLV Plant (now Delphy) for the first training on Tuesday 8 December 2015. The second group visited Sion and Delphy on Tuesday 19 January 2016. The 56 course participants from 14 different countries were informed about the production techniques that were being used. Furthermore the importance of the cooperation between Dutch growers, suppliers and knowledge institutes, who work together on innovations, became clear to the candidates .